Nikon has just announced a new 18-140 DX VR lens and a small SB-300 speedlight. 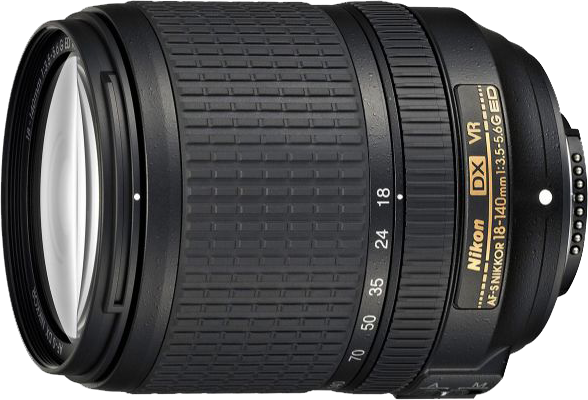 The NIKKOR AF-S DX 18-140mm f/3.5-5.6G ED VR lens is an all rounder lens for Nikon's DX cameras. Given its versatility, it could very well end up becoming the new kit lens. 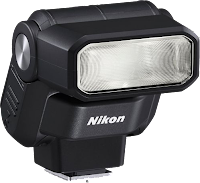 The new SB-300 speedlight is a very small flash, meant as a starter's flash, or when you want to travel light but still want to be able to use flash every now and then. 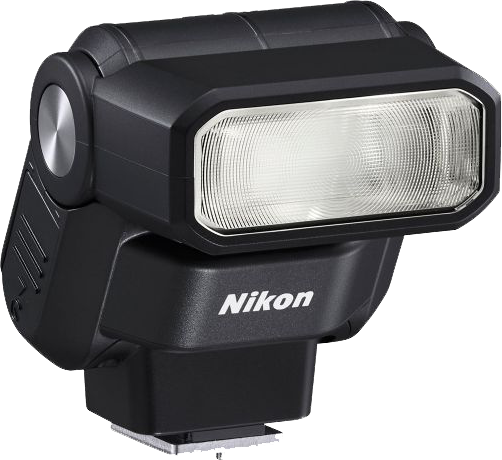 The SB-300 is compatible with Nikon's i-TTL flash technology and can be used with all Nikon D-SLR cameras as well as COOLPIX cameras equipped with an accessory-shoe. Diameter x length Approximately 78 x 97 mm/3.1 x 3.8 in. *1 Figures are for fresh batteries; actual results may vary with performance and other factors even among batteries of identical ages and makes. *2 Time between flash firing at full power and flash-ready light illuminating when flash is fired once every 30 s.
*3 Number of times flash can be fired at full power with flash-ready light illuminating within 30 s.
*4 Firmware can be updated from camera. Is this camara still for sale? What camera do you mean? The in this article mentioned lens and speedlight are certainly still for sale though!